Here in Virginia, we take our fall treats very seriously. All year we look forward to the season of pumpkin pies, apple tarts, and perhaps most beloved of all, apple cider donuts. 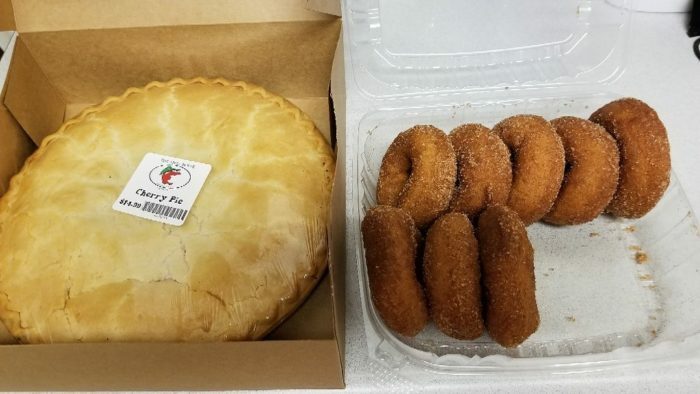 If you’ve yet to taste one of these regional desserts, you owe it to yourself to visit any of the following establishments for your fix of cinnamon sugar, apples, and fried goodness. 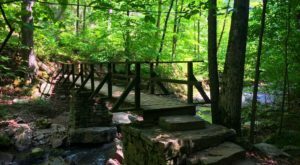 Moreover, many of these family-run establishments are the perfect place to spend the entire afternoon. Many loyal customers of Mama Crockett would argue that this food truck offers the best donuts in Virginia, bar none. 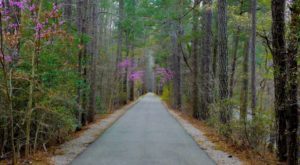 Locals know to spot this little green trailer and immediately stop for a freshly baked donut with a cup of hot coffee to top it all off. 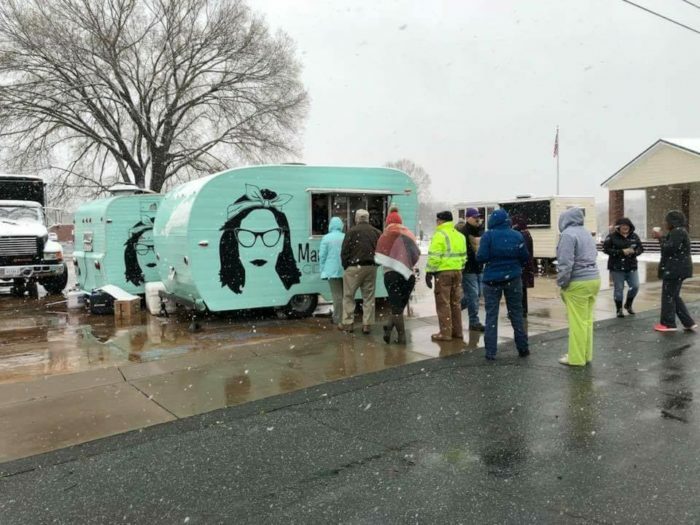 This bakery-on-wheels is based out of Lynchburg, but you can click here to follow them on Facebook to see where the trailer is headed next. 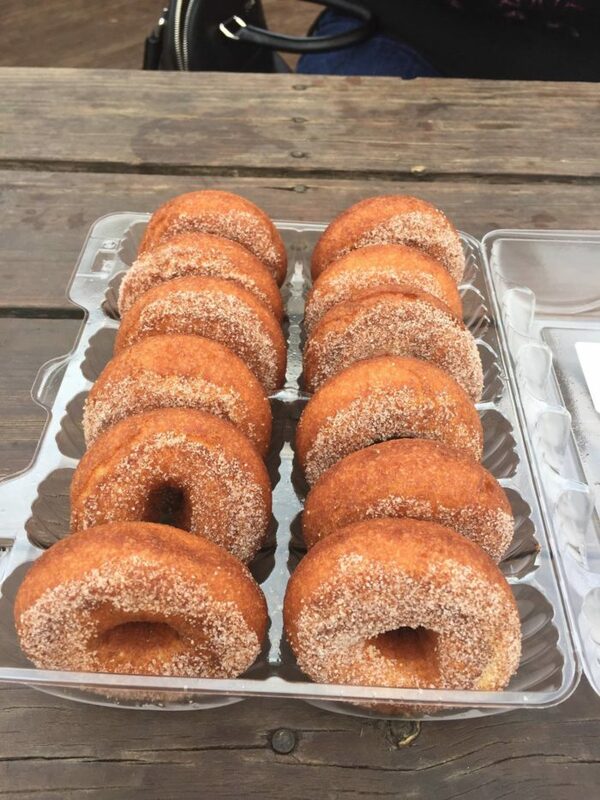 Families from near and far make a point of visiting Marker-Miller Orchards each fall season for pick-your-own apples and at least a few homemade apple cider donuts. 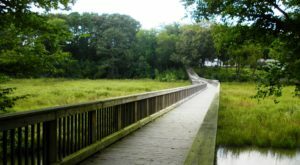 This gem of a destination is located in Winchester, which is fondly known as the apple capital of Virginia. It only seems fitting that this site would have such incredible apple products. 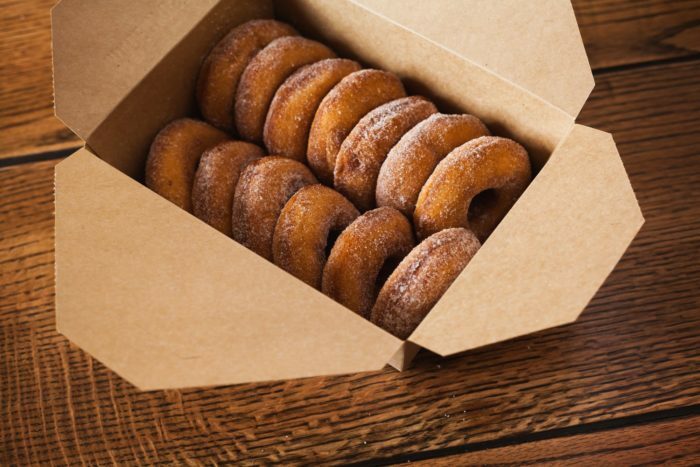 What makes these donuts so unforgettable is the freshly-ground nutmeg baked into the dough. 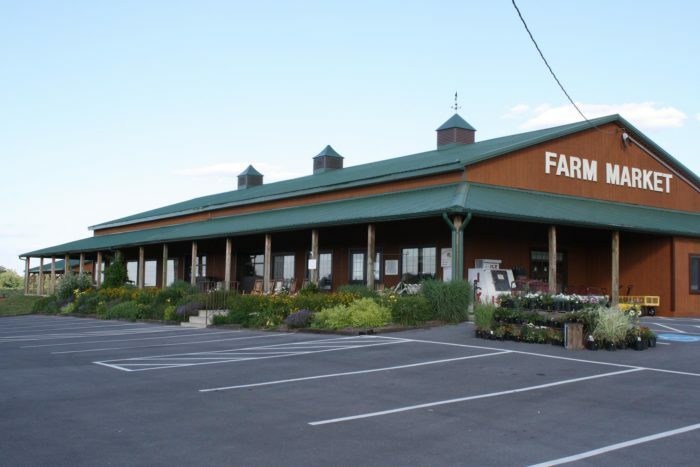 Marker-Miller Orchards is located at 3035 Cedar Creek Grade, Winchester, VA 22602. 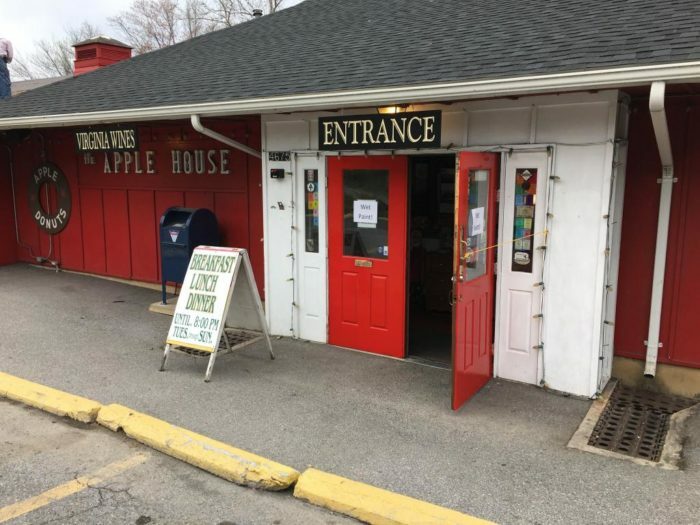 The Apple House has been serving delicious breakfasts, lunches, and dinners to the Linden community for over fifty years. Anyone who's stopped by this charming hole-in-the-wall can attest to the fact that the donuts are a must-try. These famous desserts are worth the hype, whether you're enjoying them at the counter inside or take a dozen home with you. The Apple House is also known for its delicious BBQ, so why not make a whole meal out of your visit? 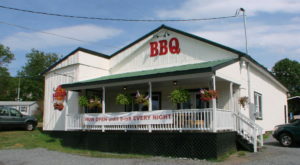 This local gem is located at 4675 John Marshall Hwy, Linden, VA 22642. 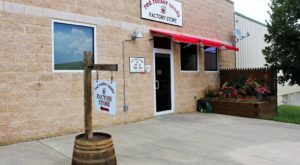 Don't be fooled by the name of this family-run farm; Chiles Peach Orchard is equally renowned for its apples. 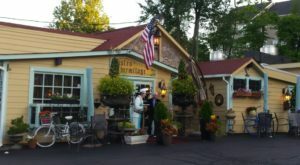 This spot is a great place to take the entire family, as you can pick your own fruit and enjoy the orchard's other offerings, which include coffee, homemade ice cream, cider, wine, and of course, as many donuts as you can eat. Chiles Peach Orchard is a sister orchard to Carter Mountain, which we'll introduce next. 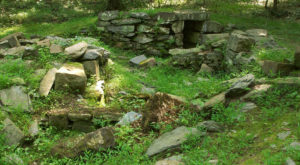 This spot is located at 1351 Greenwood Rd, Crozet, VA 22932. 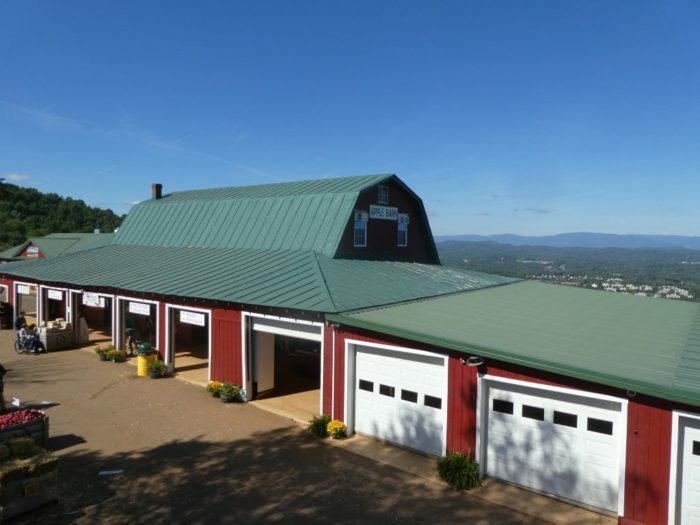 Located in the Blue Ridge Mountains of Charlottesville, Carter Mountain Orchard is perhaps the most famous apple orchard in the state of Virginia. 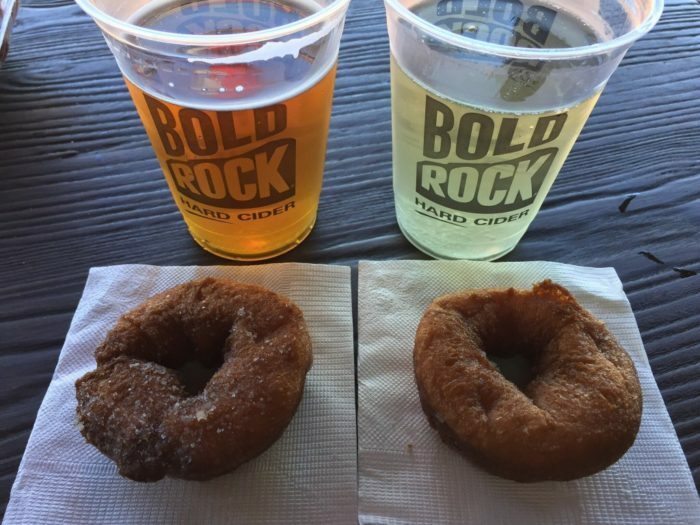 It's unsurprising, then, that this site has mastered the art of the apple cider donut. Not only can you pick your own fruit and enjoy these seasonal treats, but you can also wash it down with a glass of authentic apple cider or even hard apple cider (if you're of age, of course!) 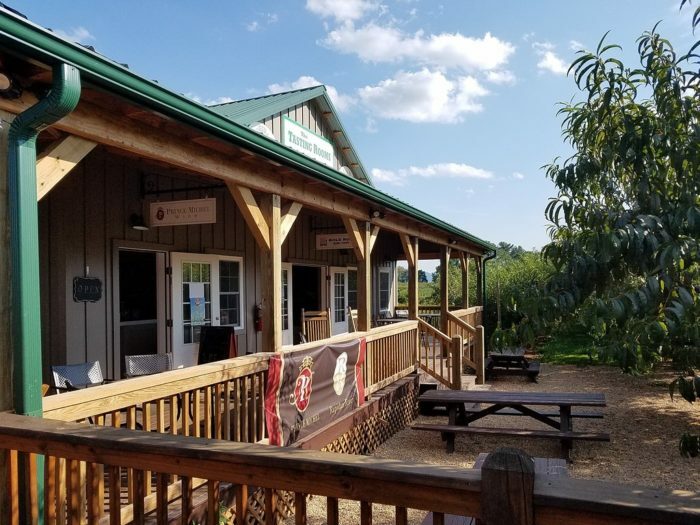 Carter Mountain Orchards is located at 1435 Carters Mountain Trail, Charlottesville, VA.
Have you visited any of these orchards or establishments lately? 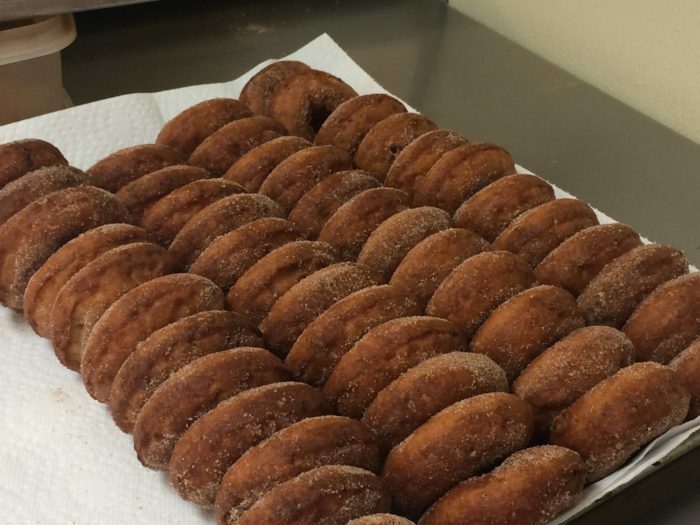 Or did your favorite apple cider donut spot miss the list? We’d love to hear from you! 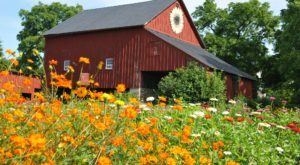 For related content, you’ll enjoy reading about This Incredible Creamery In Virginia That Serves The Most Delicious Pumpkin Ice Cream.